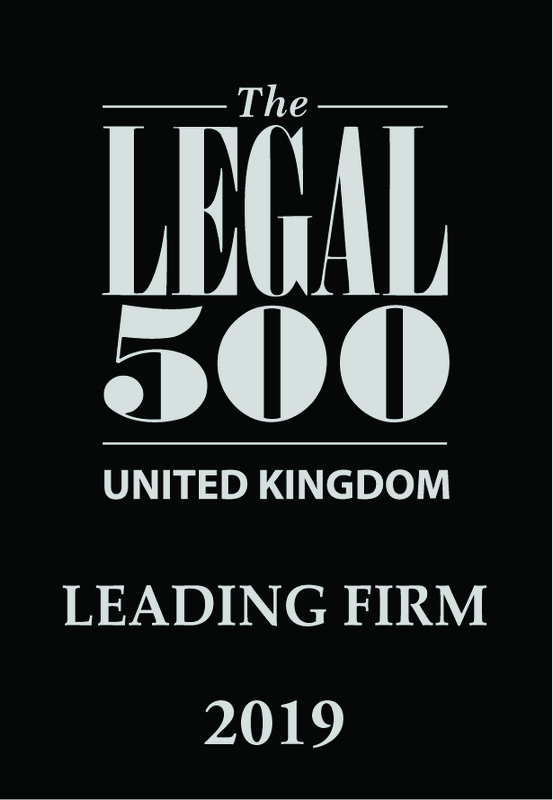 Rachel was admitted as a Fellow of the Chartered Institute of Legal Executives in 1999. Rachel started her career working for a Local Authority before working for a number of firms in the Litigation Department. Rachel then worked for the Solicitors Regulation Authority for 13 years before joining BTTJ in 2017.